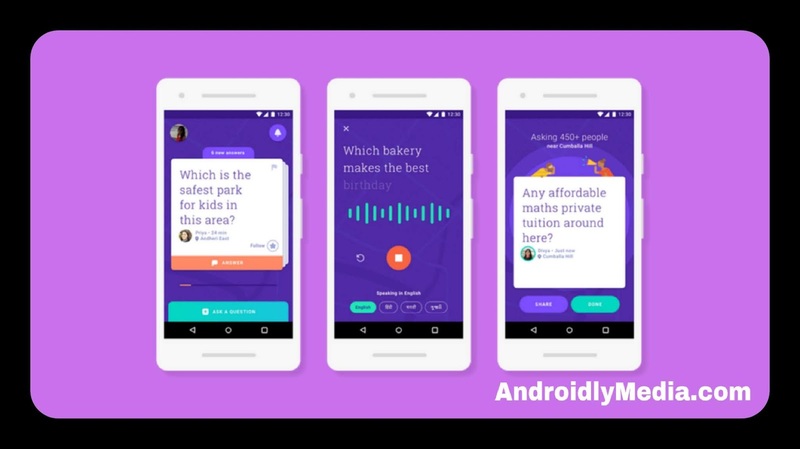 Google recently launched it's Neighbourly app which will help people to share their neighborhood information across India. The App already crossed 1.5 million downloads during beta testing. Bangalore and Delhi were the first 2 cities to get the Google Neighbourly App. This App allows user's to browse, ask and answer questions in user's local language without sharing their personal details. The App will only show user's First name and the user's phone number and personal information will be private. To keep user's profile pic private this app doesn't let you to enlarge the profile pic or take a screenshot. Montisation by Google in this Neighbourly App is not yet decided. Google Neighbourly App is launched in India and may be available in other countries in future.